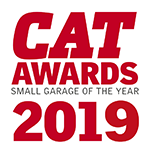 Engine decarbonising brand TerraClean has expressed its delight as its ambassador Colin Turkington has been crowned 2018 British Touring Car Championship (BTCC) winner, in a finale on Sunday that topped off a scintillating season. In an emotionally-charged final weekend at a packed Brands Hatch, Turkington secured the championship in the second race of a day. In what has proved to be another epic season of characteristic ups and downs at such a high level, West Surrey Racing’s Turkington made a positive start to his 2018 campaign, snatching second place in the opening race of the season back in April at Brands Hatch, which was then followed by two second-place finishes at Thruxton. June saw him claiming an emotional first win of the British Touring Car season at Oulton Park, after his mother sadly passed away, where he took victory in race two and claiming a podium in race three. Later that same month, he remained top of the British Touring Car standings after three top-five finishes at Croft, the Yorkshire circuit that marked the halfway point of the season. 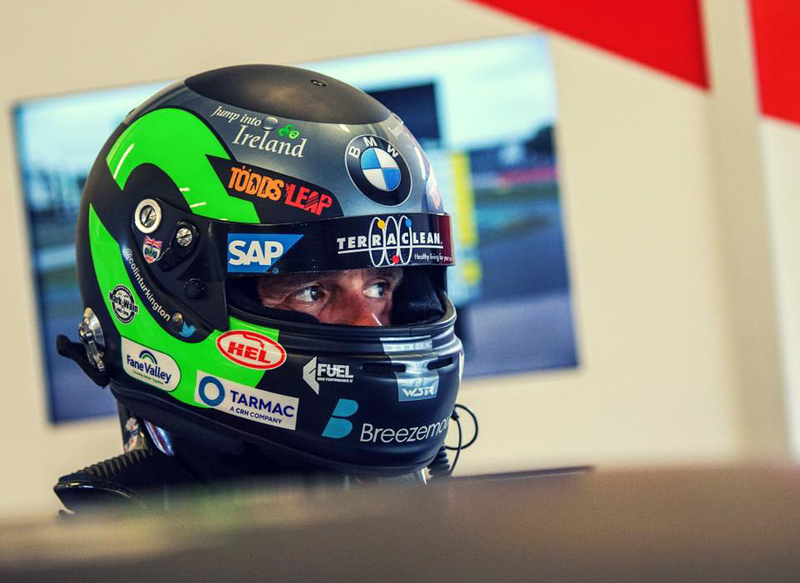 Chasing a third title success in the championship, Turkington took a 34-point lead into the final British Touring Car Championship round after a strong weekend at Silverstone, before heading into the final round of the championship at Brands Hatch.